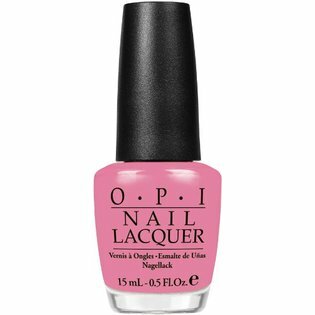 I thought I would do a quick review on OPI Pink Friday nail polish for you since I am a sucker for pink polish. Pink Friday is from the OPI Nikki Minaj Collection and the color is a bubblegum pink creme. Normally, I wear lighter shades of pink polish and this one is a medium pink color, but I still think it is a fun color for summer and I always receive compliments when I wear this polish as the color seems to stand out a bit more than others. I was surprised at the formula as it is on the thick side, but very easy to apply and you only need two coats to get the perfect application on natural nails. I didn’t have any problems with the polish streaking either. It also lasted longer without chipping compared to other OPI polishes which is great! 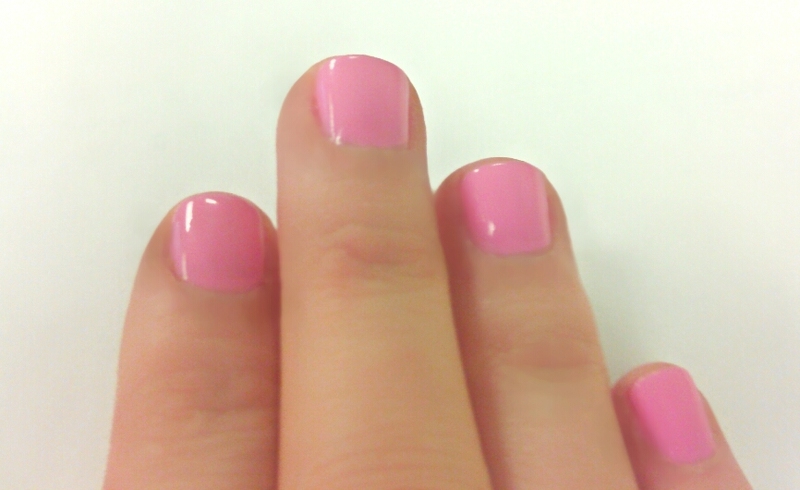 Overall, if you like medium pink nail polish, you will love Pink Friday. 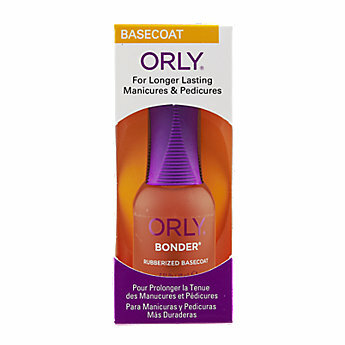 It is easy to apply, leaving behind no streaks, and it doesn’t seem to chip easily on natural nails. It is a true Barbie Pink color and perfect for summer.